Unfortunately in this day and age of Lawsuits and litigation we need to be sure that everything is in place and legally formalised. The forms detailed below will form a legal contract between Weymouth & Portland Solace Reef Ltd and you the legal guardian of the ashes or the authorised representative of the family. Solace Reef Ltd needs to see proof that you are the legal guardian of the Ashes before the day of placement. Hopefully the next of kin, a member of the family or an authorised family representative will be placing your loved ones ashes into their Solace Stone. Alternatively, a representative from Weymouth and Portland Solace Reef Ltd will place the ashes into the Solace Stone on your behalf. Either way, you must supply a copy of the Certificate of Cremation as part of your order for a Solace Stone. 2: Solace Stone order form. This form covers everything from options to payment details. We are very aware of the processing element that can be felt when a loved one is lost. At a time when you are thinking straight, it is often too late to change your mind. One of the main aims of Solace Reef Ltd is to remove as much of that feeling of being “processed” as possible. The form contains information on all the options available to you and includes a section where you can request alternatives that we may not have thought of. This is your memorial, your loved ones ashes…, where-ever reasonably possible we will try to fulfil your wishes. We will help you in any way we can. 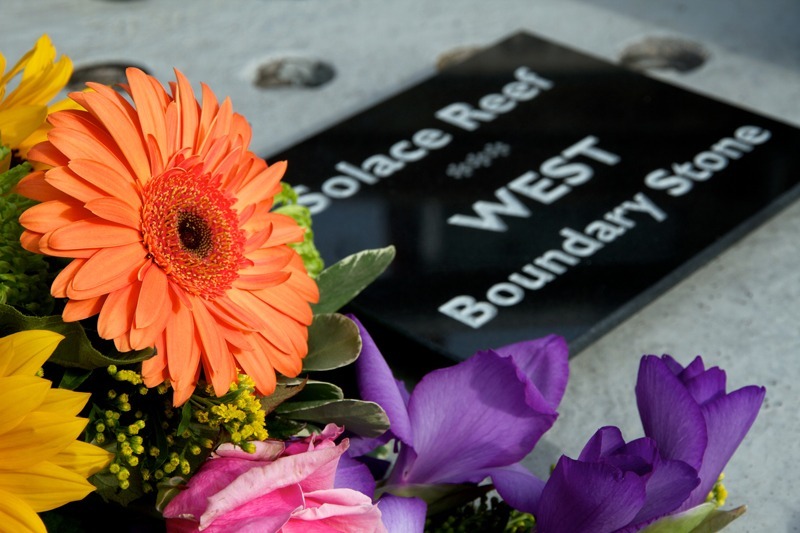 At Solace Reef we want to make the whole process as easy as possible for you. To this end we can arrange certain things for you whilst keeping you fully in touch with the important decisions. 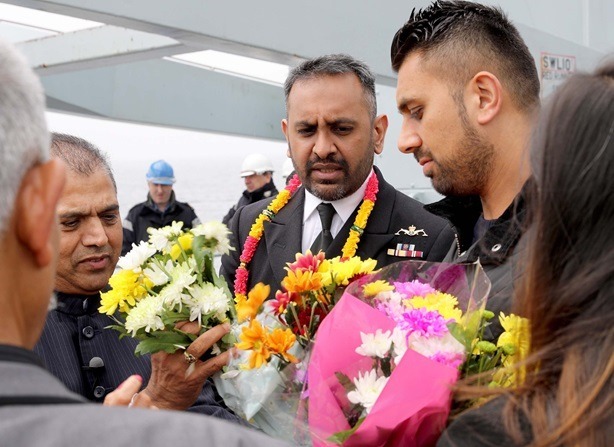 Flowers – We work in partnership with local florists to provide you with flowers and wreaths if you need them. Minister / Humanist / Multifaith minister – We can liaise with you to put you in touch with a local Minister if you would like one. 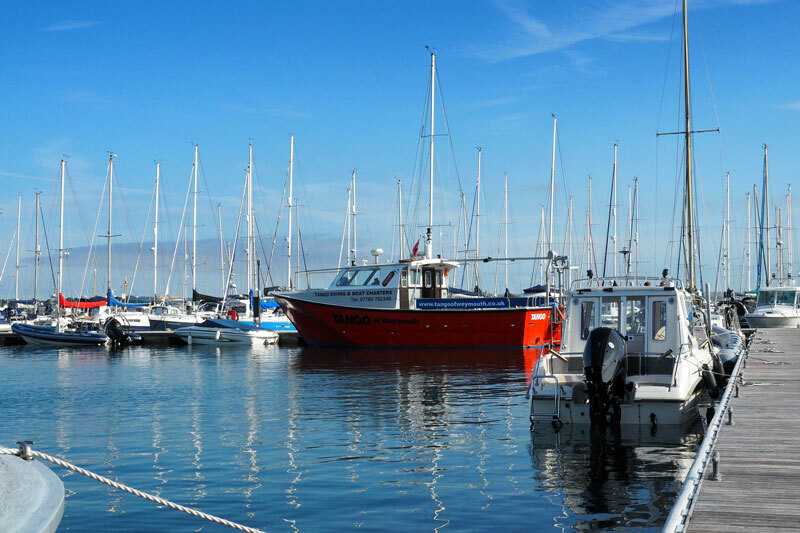 Transport – We can work with you to arrange transport for you and your family or guests, either from your destination or the local train station to the boat departure point.